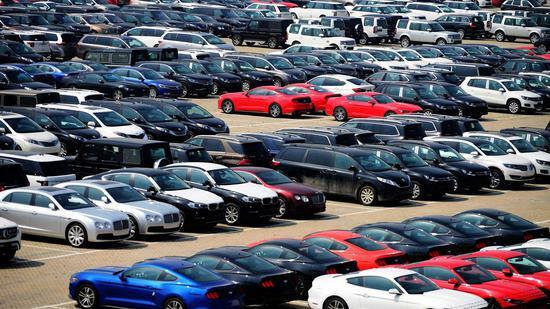 China will cut import tariffs on vehicles and auto parts starting July 1, the Ministry of Finance announced Tuesday. 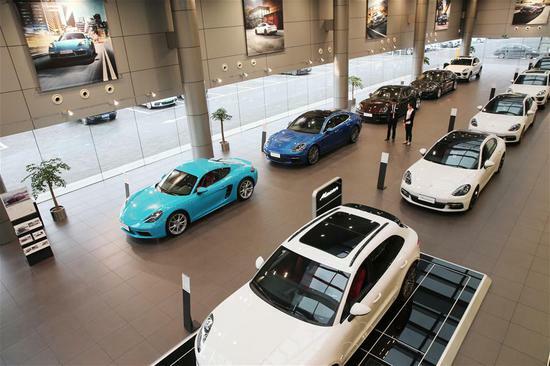 China has decided to lower the import tariffs on vehicles from July 1, China's State Council announced in a statement on Tuesday. 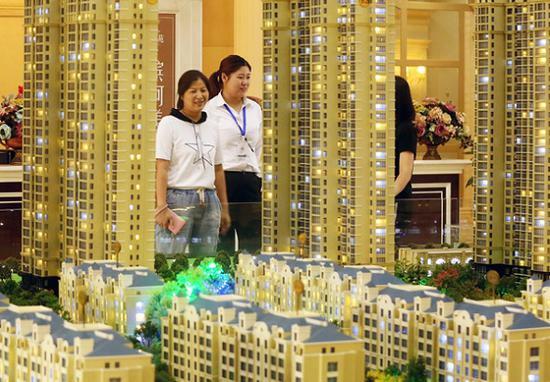 The Chinese real estate industry will see an accelerated M&A till 2020 since property operators are finding more difficulty in financing due to monetary contraction, industry experts said. 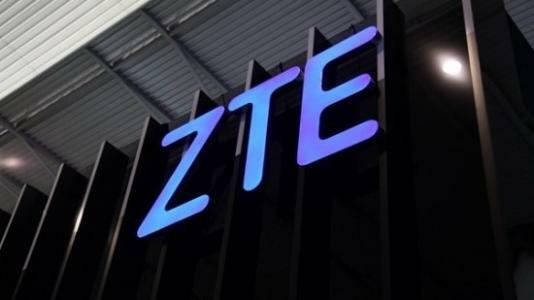 China's online property insurance premiums increased substantially in the first quarter of 2018, reversing a slight decline last year, official data showed. 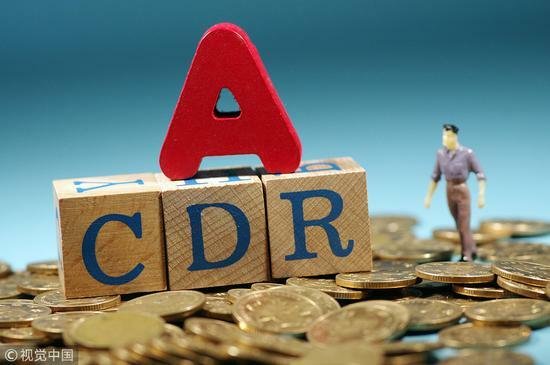 China Depositary Receipts closes to market as a draft rules on registration and clearing business for public comments has been issued on Monday. 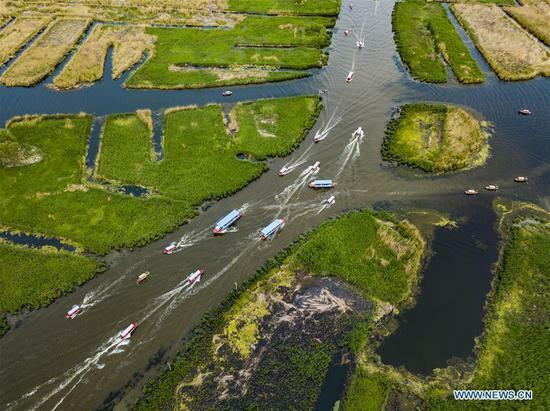 China's farm produce prices continued to fall in the week ending May 20, according to data from the Ministry of Commerce.